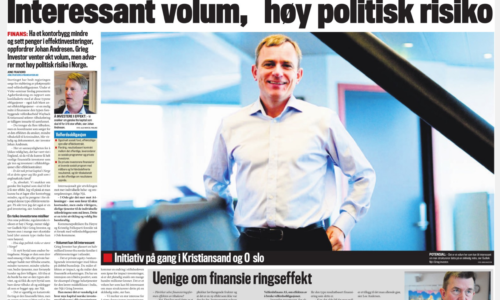 Vår visjon er at alle gode løsninger på samfunnsutfordringer skal finansieres på en slik måte at potensialet realiseres. Ephori impact er et ideelt AS som arbeider for utviklingen av det sosiale investeringsmarkedet i Norge, og i første rekke med utviklingen av effektkontrakter (også kalt velferdsobligasjoner). Vi samarbeider med offentlige, private og ideelle aktører for å finne og fremme gode løsninger på samfunnsutfordringer. Ephori har god erfaring fra samarbeid mellom offentlig, privat og ideell sektor, og har siden 2015 dannet erfaringer med effektkontrakter som finansierings- og samarbeidsmodell på tvers av sektorer. Ansatte i Ephori har internasjonal erfaring med utvikling av effektkontrakter, og vi har et stort nettverk av internasjonale eksperter innen emnet. Med utgangspunkt i kunnskap, erfaring, engasjement og nettverk tilbyr vi uavhengig rådgivning, planlegging, prosjektledelse og oppfølging av finansierings- og samarbeidsprosjekter på tvers av sektorer. Jan har Master i Management med hovedområde i Social Enterprise. Erfaring fra blant annet Social Investment Lab i Portugal, som deltaker i Social Impact Bond Research Program. 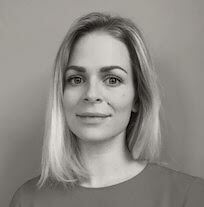 Ingrid har mastergrad i samfunnsøkonomisk analyse fra Universitetet i Oslo. 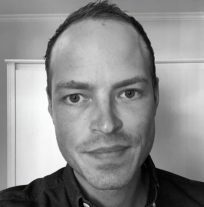 Har erfaring fra blant annet Finansdepartementet hvor hun jobbet med statlig budsjettarbeid og helsepolitikk. 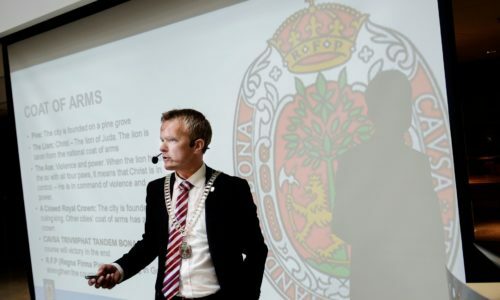 Dr. Nykänen is the Founding Partner and Chairman of GreenStream Network Ltd. and of Epiqus Ltd. He has more than 25 years’ experience from businesses with impact. 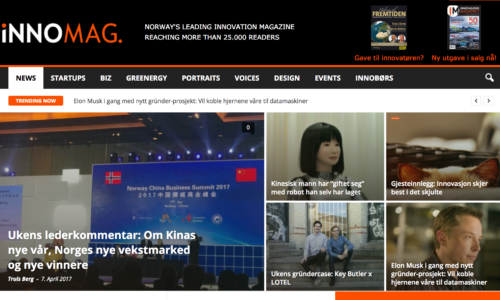 GreenStream implements and finances energy efficiency projects in China by utilising ESCO concept and is the leading Nordic expert organisation in climate finance and related policies. 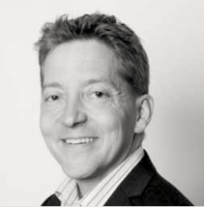 Epiqus is the leading impact investing fund management company in the North Europe. 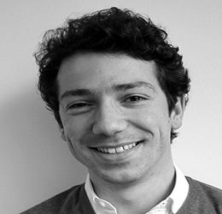 Antonio is the founder and CEO of Laboratorio de investimento social (Social investment lab) in Portugal. He is responsible for among other the Lab’s strategy and for the projects related to Social Impact Bonds (SIBs). He has previously worked for Social Finance UK, in areas such as criminal justice, employment and social housing. MsC in Business Administration (Católica Lisbon). António is a visiting Professor at NOVA SBE in the Microfinance and innovative social finance instruments. 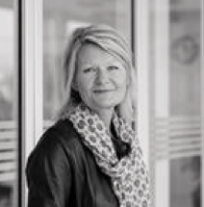 Anne is a senior advisor at Virke, the enterprise federation of Norway. Virke, organizes and represent over 20 000 businesses with more than 225 000 employees in Norway. Anne works with entrepreneurship within and throughout the education cycle, and is responsible for Virkes engagements in this field. 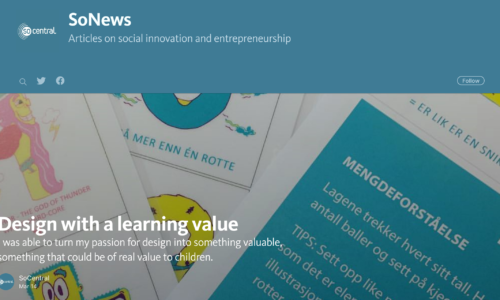 Anne is also the main contact for Virke Social innovation, which organizes and represents social entrepeneurs and social innovators, and has been an important contributor to the piloting of Social Impact Bonds in Norway. 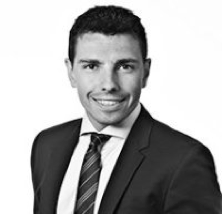 Mathias has previously worked as a manager within infrastructure M&A at Ernst & Young. He has expertise within strategic financial advisory, M&A, PE/VC, alternative investments and Public Private Partnerships. Was involved in the development of Denmark’s first Payment by results contract, and is engaged in the SIB field in Denmark and globally. Holds a MSc in Economics (cand.polit.) from the University of Copenhagen (Københavns Universitet) with specialization in macroeconomics, corporate finance and econometrics.